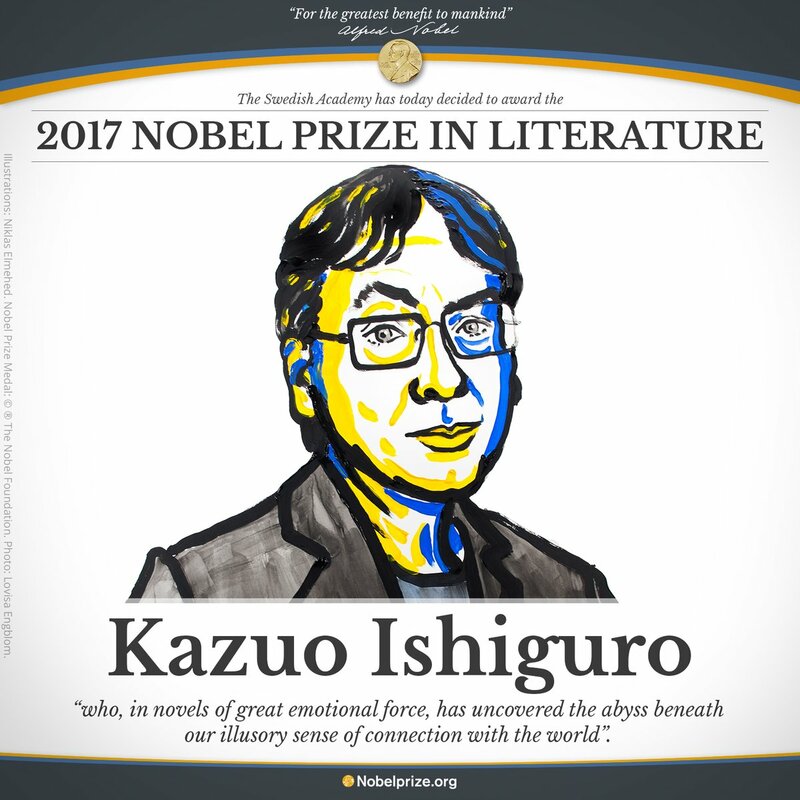 Kazuo Ishiguro, “who, in novels of great emotional force, has uncovered the abyss beneath our illusory sense of connection with the world”, has been awarded the 2017 Nobel Prize in Literature, the Swedish Academy on 5th October 2017. 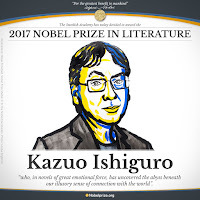 Sixty four-year-old Mr. Ishiguro was born in Japan and his family moved to the United Kingdom when he was five. His most renowned novel, The Remains of the Day (1989), was turned into film with Anthony Hopkins as the butler Stevens.